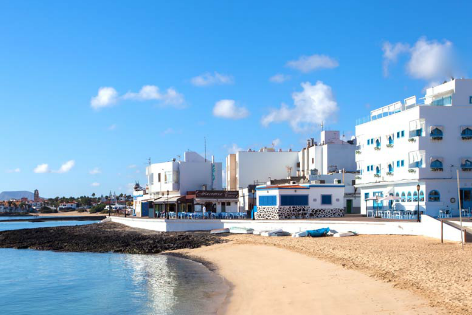 Corralejo and El Cotillo are famous for the most amazing Fuerteventura markets. 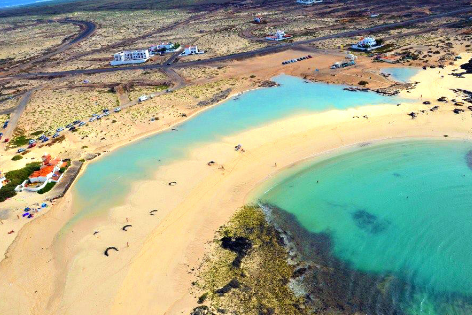 Book your shopping day online now and enjoy the lively crafts market of Corralejo and El Cotillo’s turquoise blue waters. 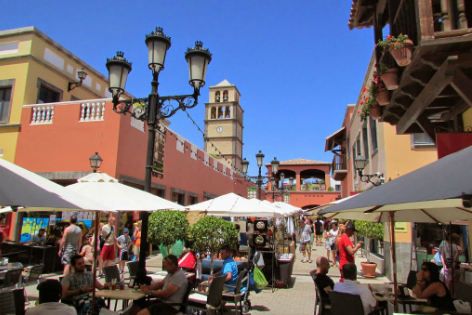 Your journey will take you to the local Canarian craft market at Campanario Shopping Center in Corralejo. You will find authentic local organic fruits, cheese and typical handcrafted products from all over Fuerteventura. At the Craft Market you will enjoy traditional live music and street performers while you haggle for a good bargain or when you relax with a drink and snack watching the world go by. 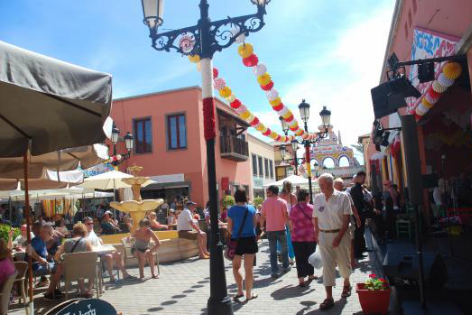 Have an authentic Canarian Fuerteventura market experience also a fun day out in Corralejo’s main street which is full of life, with restaurants, the beach, the harbour and a tower with magnificent views. 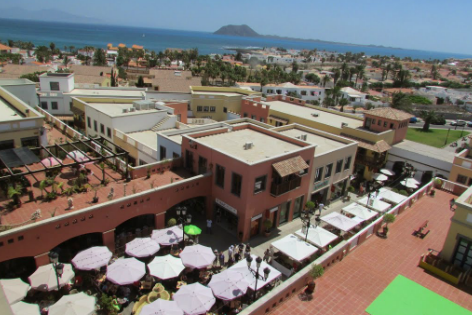 Corralejo’s Crafts Market is open every Sunday from 10:00 am till 14:00 pm. 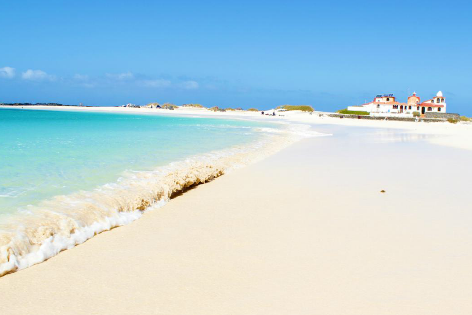 Along the North West Coast of Fuerteventura is El Cotillo, a traditional fishing village famous for its clean beaches and turquoise waters, great place to take a walk, splash in the waves or laze on the soft sandy beach. 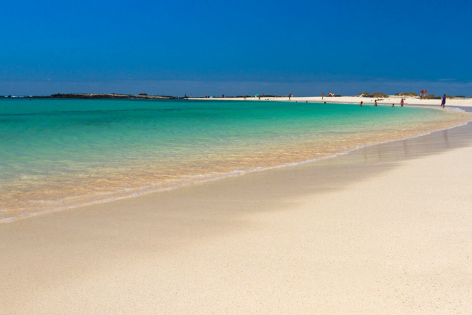 This tour will surely make your shopping experience a happy one at the authentic Fuerteventura Crafts market in Corralejo and also to the beautiful beaches of El Cotillo. Book your seats now since this tour is always full.